With decades of real-life experience, pre-doctoral, doctoral and post-doctoral training, with 17 years of carefully targeted clinical practice, and with a panache that defies the work it takes to pull off…For bettering the lives of patients, Dr. Groover is a Boulder back pain doctor concerned with the natural healing and defining of, and the treating and resolving of the root causes of your condition(s). Dr. Groover isn’t your average spine specialist, however. In his own words, “We care and put the time and effort into getting to know our patients well. 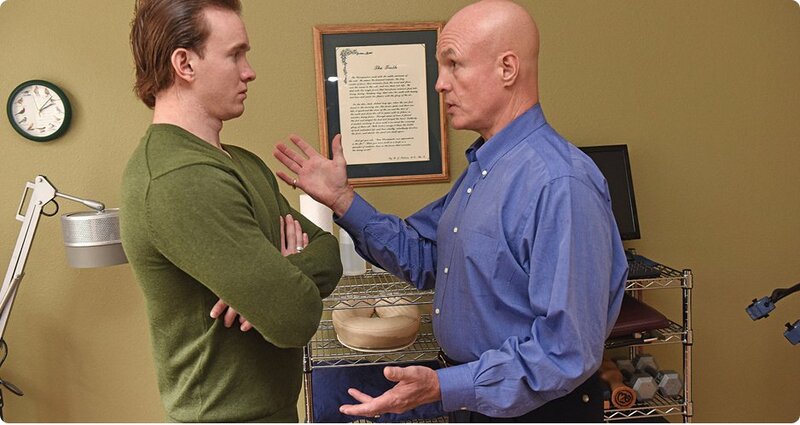 We are not a Boulder chiropractic office which simply sells adjustments. We are not set up like an assembly line for quick, in-and-out adjustments and chiro services.” Instead, the Dr. and his staff prefer to provide solutions through: accurate diagnosis, specified, individualized treatment plans, stabilization and personalized plans for maintaining higher levels of overall wellness. You have a choice of many chiropractors, right? Well keep in mind that Dr. Groover will spend ample time getting to know you, and will pay close attention to you while you’re in the office. He takes the time to familiarize himself with all of your symptoms through a systematic and comprehensive first-time consultation, and follows that up with a specialized plan that he sees fit for your individual needs. Dr. Groover, a spine specialist mostly concerned with how the body can help itself, has a deep understanding and appreciation for specific, accurate diagnosis and treatment of upper cervical spinal issues. He’s actually an Upper Cervical specialist and is thoroughly adept with diagnosing and treating the characteristic upper cervical-caused mechanical, neurological, muscular, and postural abnormalities; as the basis for successful diagnosis and treatment for pain, stiffness, and weakness of the spine and extremity joints. Dr. Groover is a Certified Chiropractic Extremities Practitioner and lauds intensive National Upper Cervical Chiropractic Association (NUCCA) training. 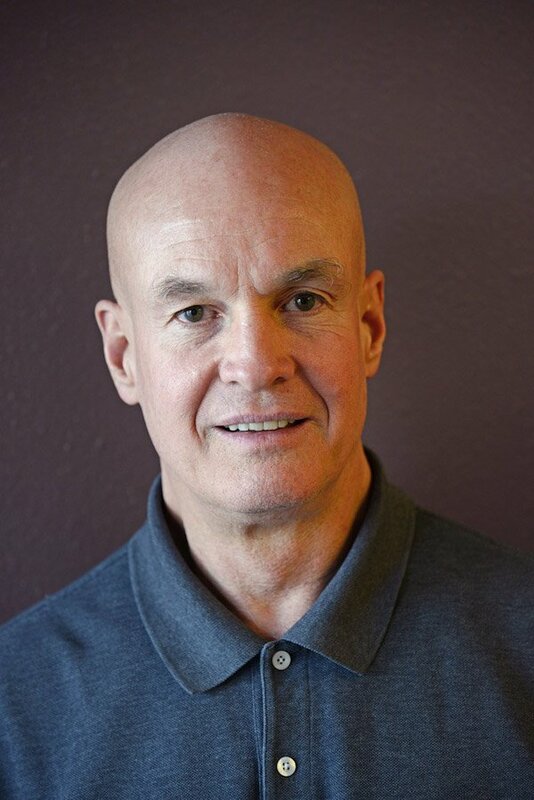 The back pain doctor is also well-studied and does particularly well treating conditions like fibromyalgia, high blood pressure, TMJ, fatigue, metabolic conditions, whiplash/car accident injuries, migraines/headaches, sports injuries, and is known around Colorado for being skilled with enhancing serious athletes’ performance. Read how Dr. Groover successfully treated the University of Colorado’s snowboarding team manager. The Boulder chiropractic finds that meditation twice daily keeps his perception, intuition and focus sharp; he also draws upon his love of dance! “Enjoyment and exhilaration with training and performance in dance and athletics brings deep insight and appreciation for the essential role which blissful movement plays as a fundamental requirement for life. My passion for the best in joint, nerve and muscle health drives my commitment to excellent chiropractic care,” Dr. Groover, says.